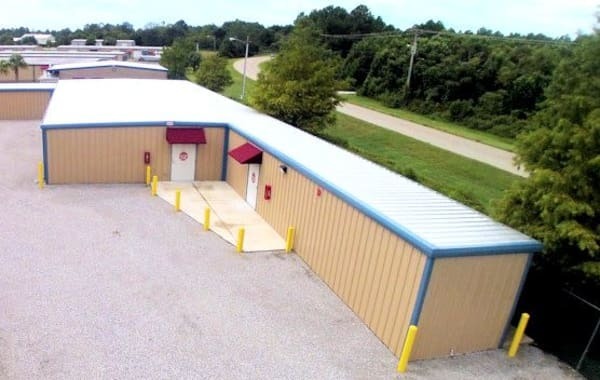 At America’s Mini Storage and Office Complex, we’ve made sure that we have the right storage option for your every need. We offer climate-controlled and traditional storage units for rent in a variety of sizes, ranging from 5x10 to 24x40. If you are an outdoor enthusiast and are looking for a space to store your boat, RV, or vehicle, we have just the right covered and uncovered spaces available. RV owners will appreciate our RV storage areas with 30/50 AMP hookups, and boat owners will love our deep parking bays, boat wash station, and close proximity to Captain’s Cove Marina and Port St. Joe Marina. Small business owners will be pleased to find that we have a business office center and storage area option, which features an office with private bathroom, free WiFi, and an 825-square-foot storage space right off of your office. When looking to store your items, you deserve the best choice. 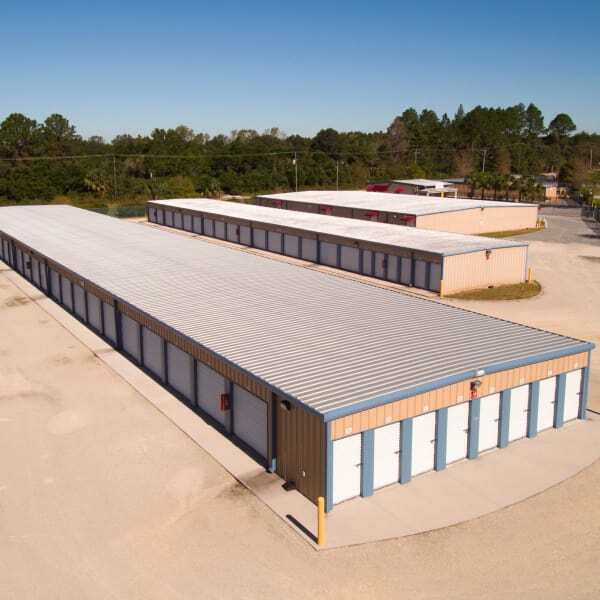 Let our friendly storage experts at America’s Mini Storage and Office Complex help answer any questions you have or, feel free to stop by for a friendly chat about our excellent storage units for rent in Port St. Joe, Florida.